Your roofing is a critical component of your house for protection from rain, wind, cold and heat, but when it needs repair or replacement, you may never know unless you inspect it. But climbing a ladder to the top of your house isn’t always possible. Perhaps you just don’t have the time or the energy or even the ability to inspect. Plus when you finally do reach the top, you should also know what kind of evidence you’re looking for that your roof is need of repair or replacement. 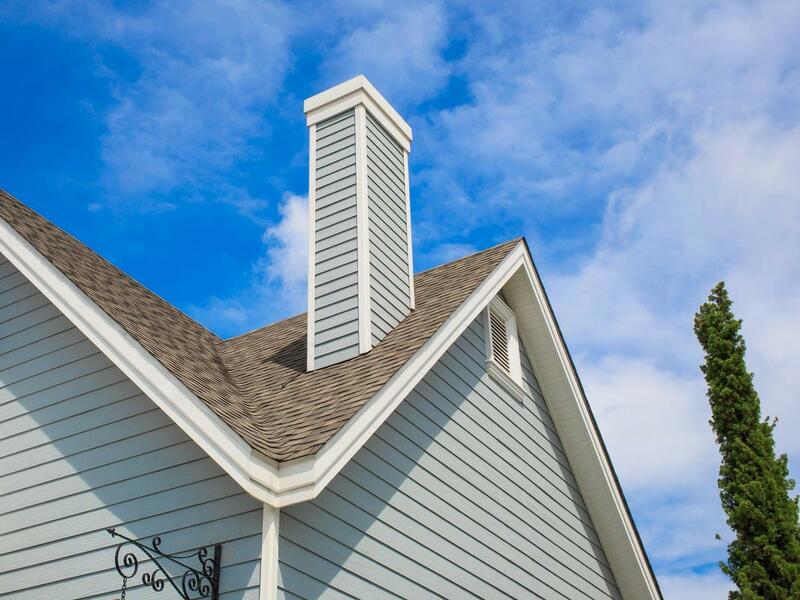 Crowley Roofing can schedule a free roof inspection so that you can keep abreast of any problems on your roof and repair damages before they become extensive. Climbing ladders to dangerous heights and walking precariously over unknown and unseen parts of your roofing is dangerous. Aside from falling and severely injuring yourself, you could also be putting the integrity of your roofing at risk. Calling a professional is a far safer method of inspection and avoids personal injury. Our roofing contractors are licensed and certified to make inspections and we use state of the art equipment and safety measures to ensure their protection and that of your roof. Roofing repair and replacement is a serious home improvement that should not be undertaken by an amateur or do-it-yourself attempt as you could be exposing your roof to far more damage than you anticipated. Roof damage is not always easy to detect to the untrained eye. A tree may have fallen on your home during a storm and you know there’s damage to the surface area, but you likely do not know the extent of the surrounding damage or what’s happening beneath the roofing material. A professional will know the signs to look for that make the difference between normal wear and tear of roofing materials and those issues that need to be addressed before worse damage ensues. We have a checklist of items that we look for that are both evident and require professional and experience knowledge to determine if repairs are needed. If you’re seeking extensive knowledge of and you’re conducing an online search of “best roofing contractors near me” our inspections should be your premier choice for the task. It’s a well known adage that prevention is far better an curing a problem. And if you have questions about “will insurance cover my roof replacement,” our expert roofing contractors can provide you with insight on the cost effective measures they employ that save money after storm damage or normal wear and tear. Finding out small issues in advance of them becoming large and more expensive is a better strategy when you’re on a tight budget. Home improvements bring great value to your home, but conducting a roof inspection can alleviate some of the emergency costs and help you better detect leaks, mold, and tile damage before them create bigger problems that migrate to the inside of your home. Your roofing is an investment in the protection of your home and you need to know if the integrity of it has been adversely affected from time and the elements. Professional residential and commercial roofing services are the best way you can mitigate the risk of further damage and expensive repairs. Protect your family and your property by making the wise decision to call Crowley Roofers.